The biggest thing I have planned is some R&R and blog time! Can you believe I have not read a single blog since before school started!? That's 7 weeks away from all of your wonderful blogs! I am excited to hopefully find some time this weekend, though, to kick back and enjoy blogs! 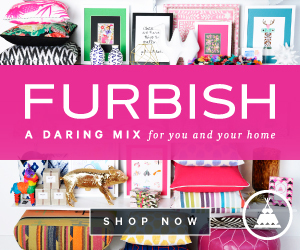 Today I am sharing a few of the things I have been loving lately! First up is my over-the-knee boots! I mentioned ordering them here, but finally got the chance to break them out for date night on Wednesday! I paired them with this Boohoo Dress (for under $30)! 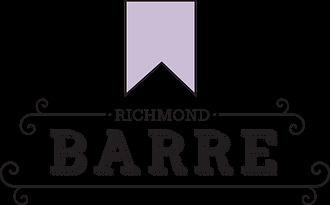 Next up I am continuing to love Richmond Barre! I have now been to more than 20 classes and am amazed by the differences I have seen in my body! I didn't want to get any smaller, just to tone, and barre has provided the perfect workout for just that! Ever since seeing Gone Girl last week, I am loving Rosamund Pike. I think she is just so gorgeous and elegant, not to mention she rocked it in her role as Amazing Amy! 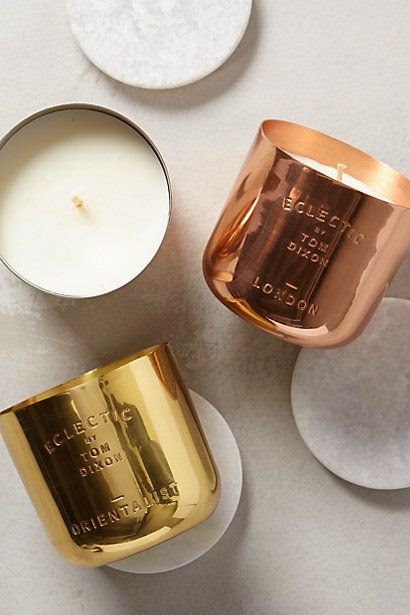 I am also loving this chic candle set! With the holidays just around the corner I think it would make a perfect gift! That outfit is perfection!! 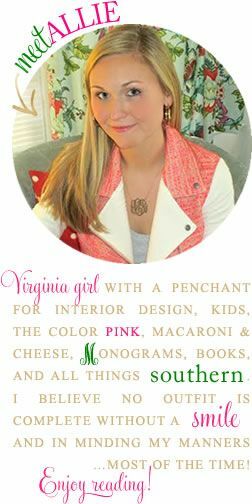 I love the necklace you paired too! Rosemund pike is gorgeous and has the perfect eyebrows. 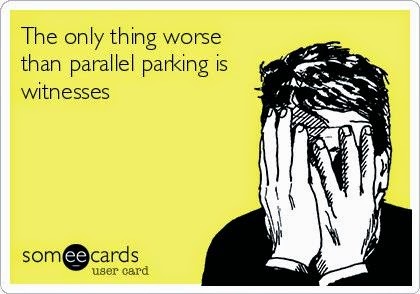 And the parallel parking card - so so true. It is sad that the boys still cheer for me when I park the van between two cars - and I've actually only parallel parked it once ever. Enjoy your weekend!!! Those candles are perfect hostess gifts for the holidays! I'm so glad you're loving Barre. It's incredibly addicting once you start seeing results!! Have a wonderful relaxing weekend! That last quote is too funny! I am awful at parallel parking and definitely agree! Those boots look great on you. I love barre classes and hope to get back into them soon. I LOVE those boots!! I have also been too scared to commit to a pair, but after seeing these I will give them another try! you look amazing in those over the knee boots! the last one is very true!